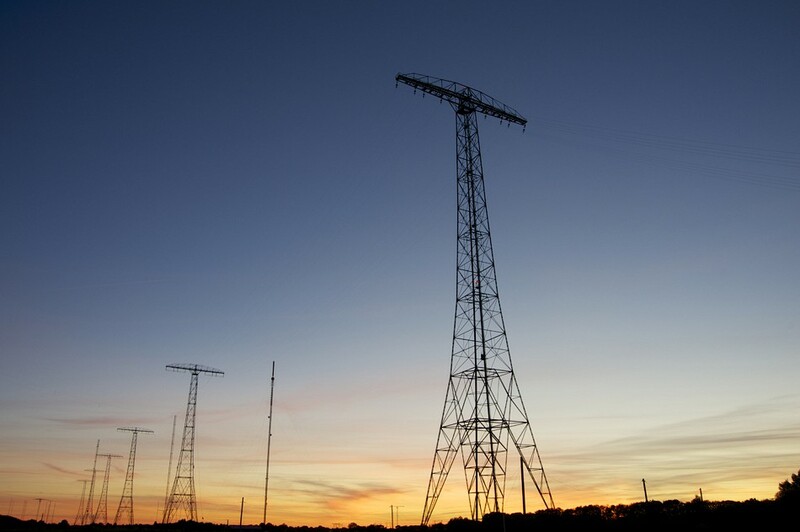 We regret to announce that the scheduled transmissions on Alexanderson Day, July 2nd 2017, with the old Alexanderson alternator SAQ on VLF17.2 kHz, at the World Heritage Grimeton Radio Station, Sweden has been cancelled, due to ongoing maintenance work. - Startup @10.30 (08.30 UTC) with a local message @11.00 (09.00 UTC). - Startup @13.30 (11.30 UTC) with a local message @14.00 (12.00 UTC). Both of these startups will be streamed on our YouTube Channel. No QSL-cards will be given this time and no list of Reports will be constructed but we look forward to your comments and stories (images appreciated) to info@alexander.n.se.